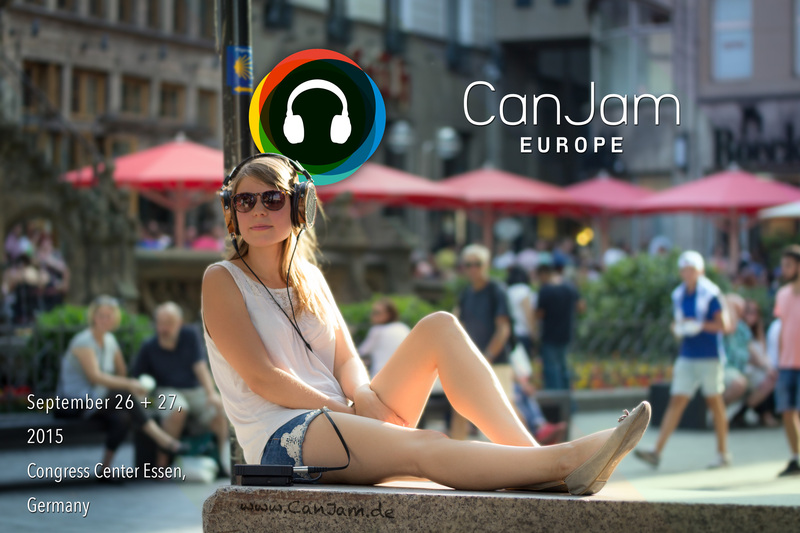 You can read the first part of the Canjam Europe Show Report here, where you can find all the details and the introduction. 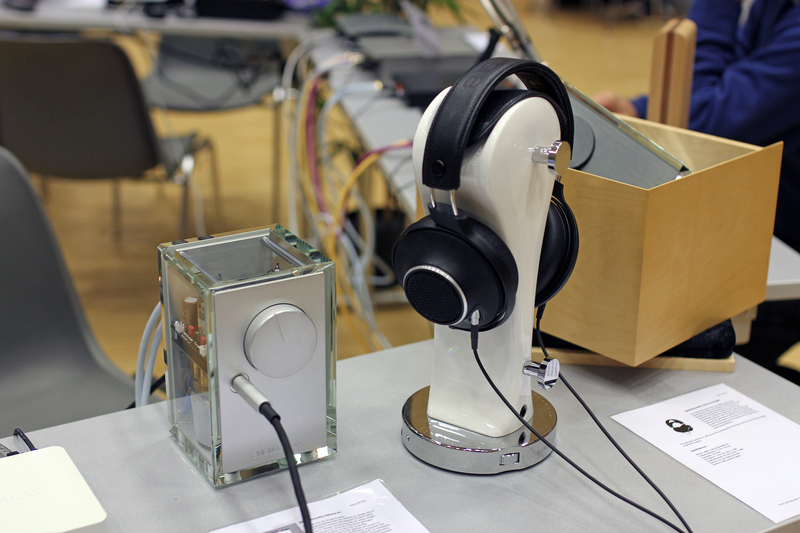 Hifiman was also present at Canjam and I’ve enjoyed their products at the show, especially the HE-400i and their old HE-6. You may already know my impressions about HE-560. Yes, I’ve listened to the new HE-1000 and I wasn’t too impressed with them. While I liked some things about them, overall I think that they are too smooth and lack energy, attack and tactility. 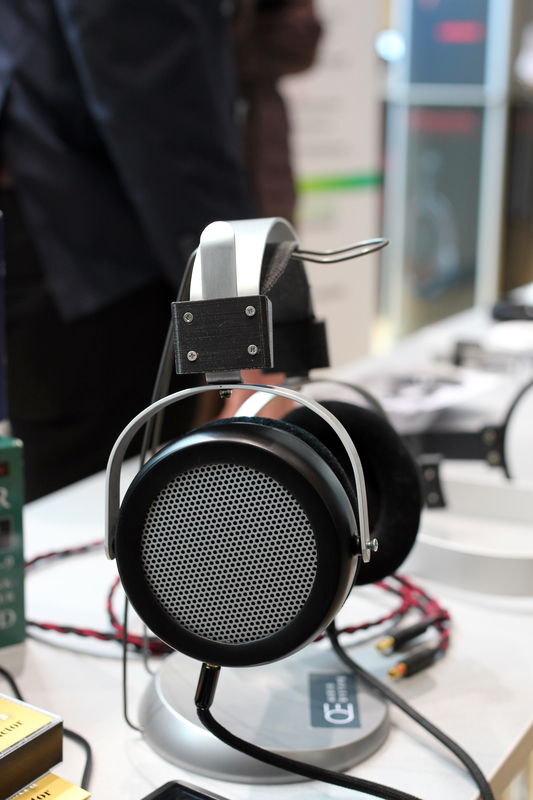 I actually prefer most known flagships to them from Audeze LCD-3(Fazor), LCD-X, HD800, and also their previous flagship, the He-6. 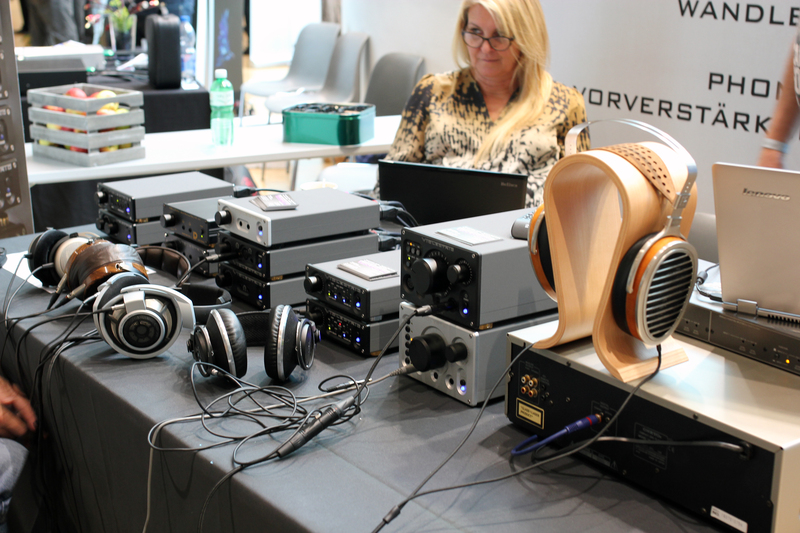 There were many HE-1000 at Canjam and I managed to listen to them on more systems but I reached the same conclusion. I am not sure if it’s just my taste here, and I do get why so many people might like them, but for the moment they didn’t meet my expectations from a 3000$ headphone. This is another company that surprised me with their products. 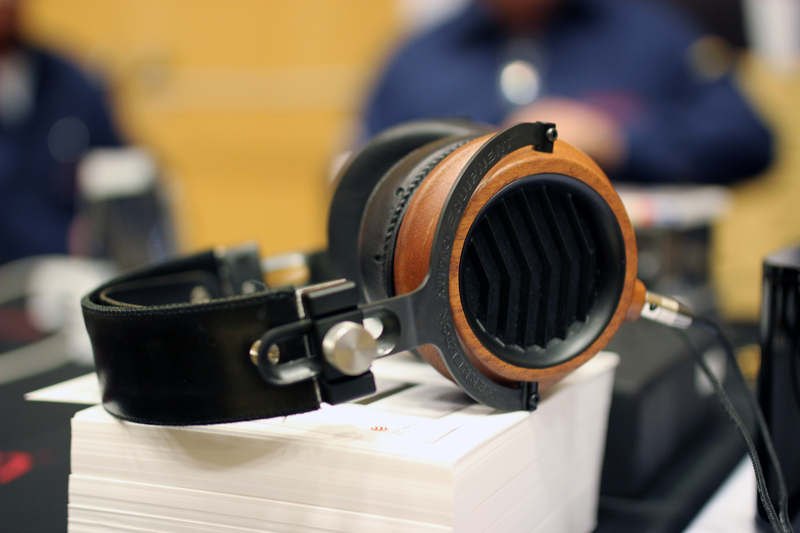 The first headphones I tried from their stand was their closed one, the Magister. I am not sure if it was Magister Light or the full one, but “Light” would be a good description of the sound. While I expected heavier bass and a tighter soundstage, they managed to surprise me with a light on the feet and airy sound signature also accompanied by a good soundstage for closed headphones. I would prefer a little more meat on the sound, but this was an interesting presentation. However, what really got my attention was their flagship named Odin. It really got me engaged in my music and I found it to be very good on all genres. I would certainly love to spend more time with this one on my system. 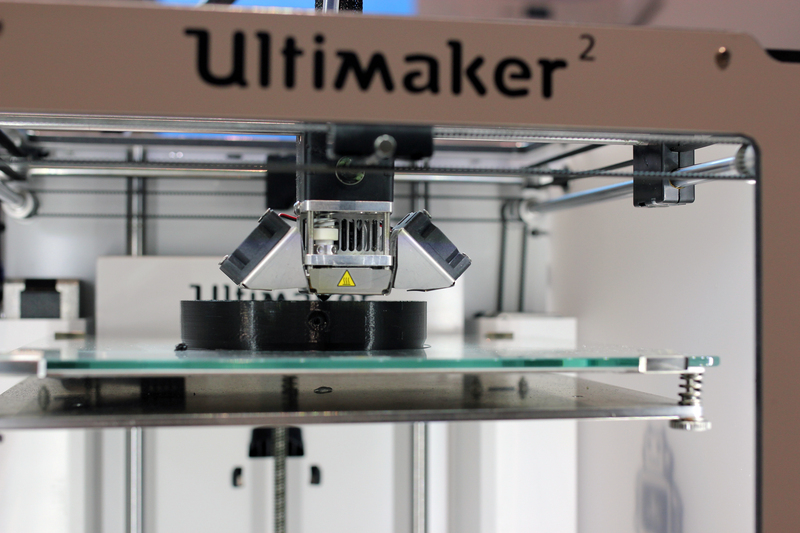 I’ve always had a high interest in 3d printing and I really think that it will have a huge impact on our future. 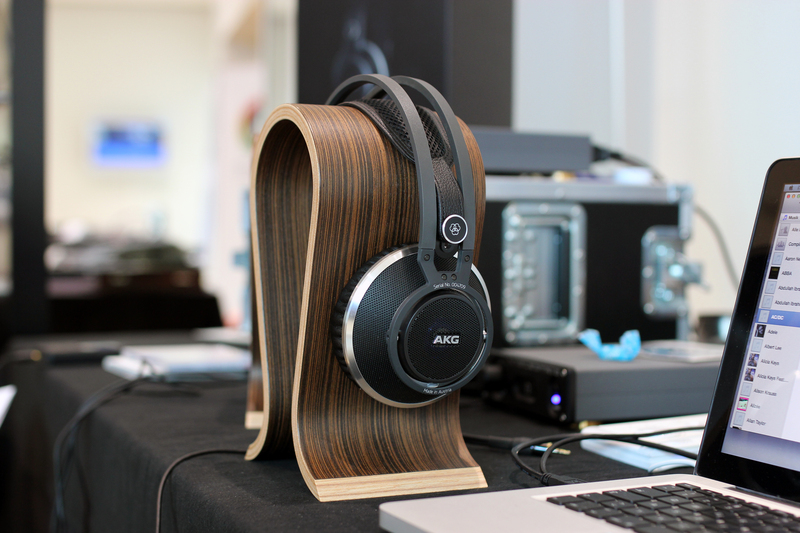 Lots of markets have started to use them and one German University brought a 3D Printer to Canjam to present their Headphones 3D Printing concept. 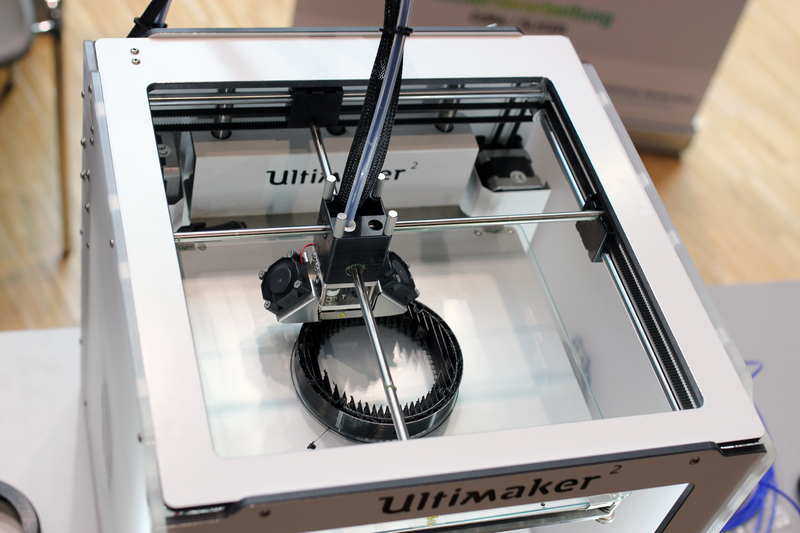 The printer was actually printing parts at the show and it was really interesting to watch it in action. Their headphones used the well known Fostex T50RP drivers. I think they didn’t sound bad at all, but I suspect they needed more juice than the amplifier at their stand could provide. Finally, I got the chance to listen to Dharma D1000. I think that these were one of the best headphones in the show and the have impressed me in many ways: they were fast, detailed, spacious, engaging, etc. However, I am not sure yet, but they seemed a little tizzy on in the treble region. The D1000 are hybrid headphones, meaning that they have an electrostatic tweeter for the treble and a dynamic driver for the other frequencies. So yes, every cup has 2 drivers. The crossover is very important in this situation and I am really curious if it was done right. I didn’t notice anything wrong while listening to them at the show, but there was too little time for a trustworthy opinion of course. The conclusion is that I would love to spend more time with them on my system and learn what they are truly capable of. 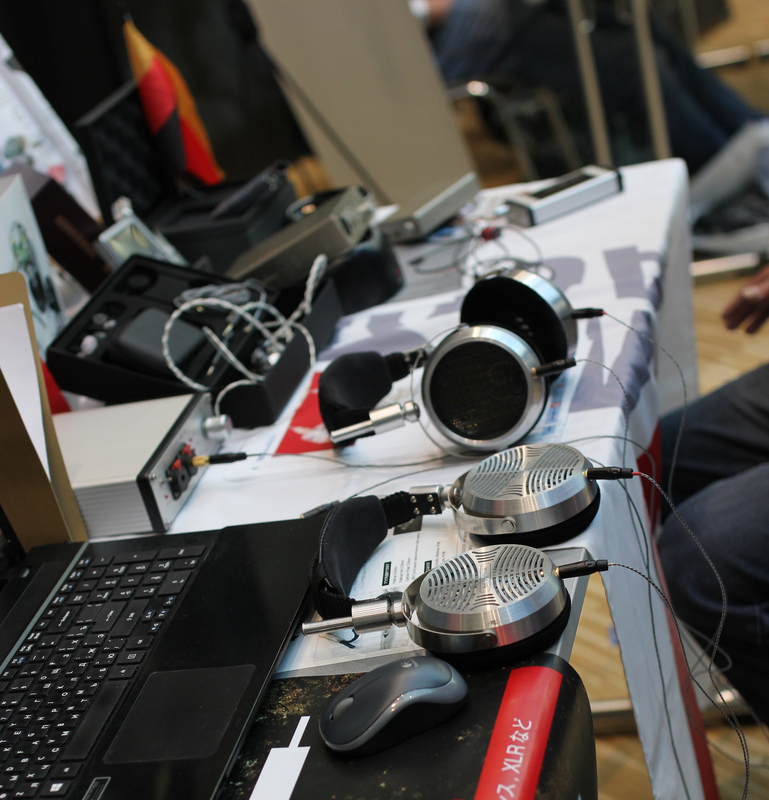 These guys had some really interesting products at their stand from portable R2R (Multibit) DAC/AMPS combos to full size headphone DAC(R2R) / Amp units and full sized open headphones. They had 3 models of headphones there and I must say that I enjoyed all of them. They showed very good potential and eventhough their amps weren’t powerful enough for their headphones I did manage to get an idea of what they can do. Other products that I would be happy to test and review at home. 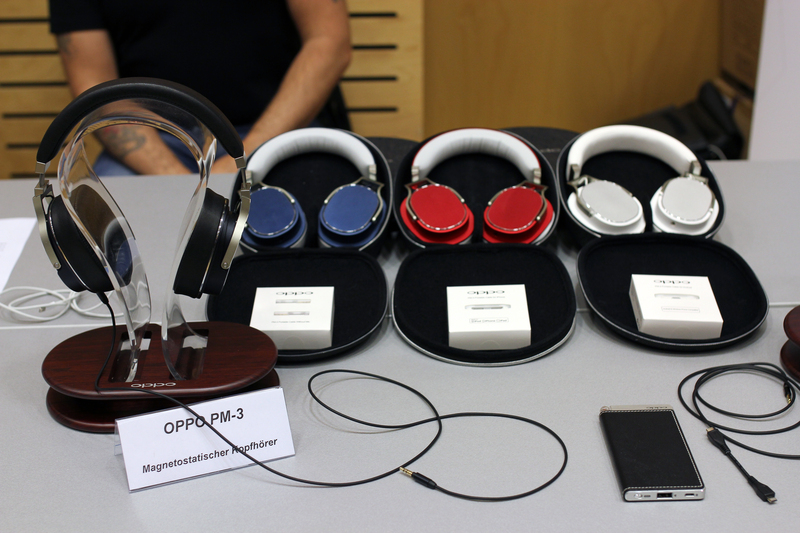 I really like how Oppo attacked the headphone market lately. 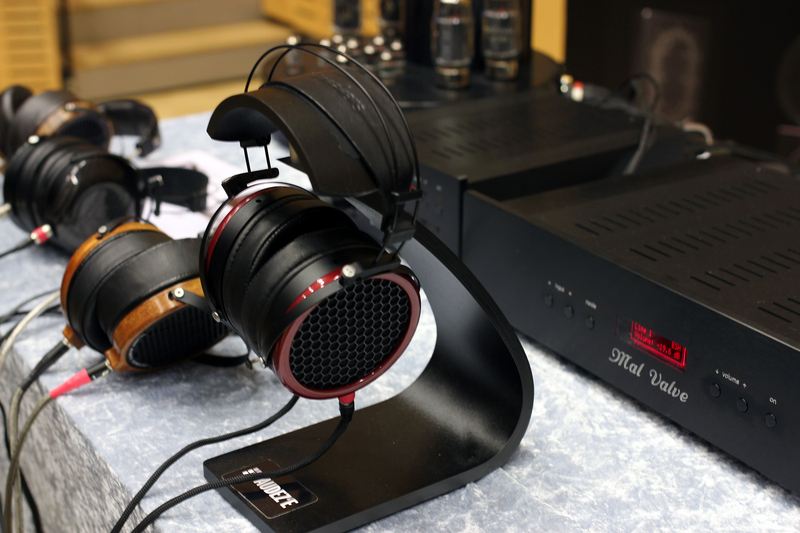 You can read my review of PM-2 headphones here and also of the HA-1 DAC/AMP here. 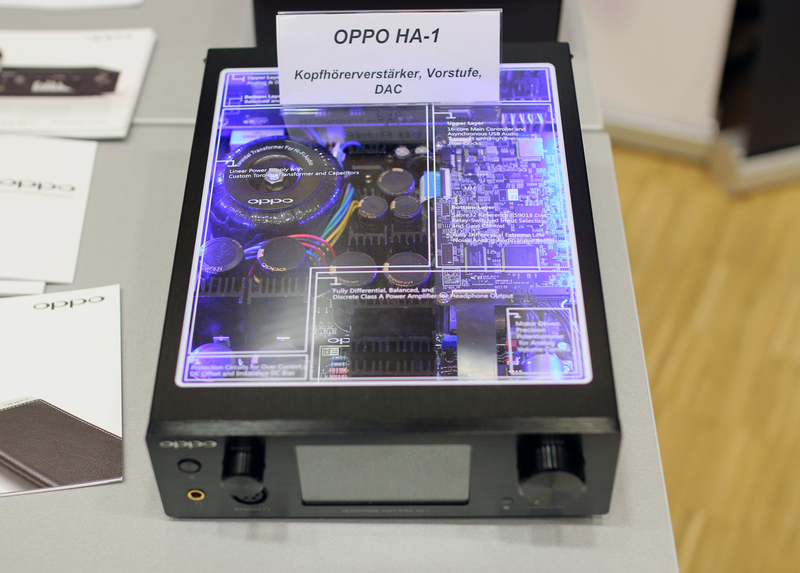 My favorite product from Oppo is the HA-1 which I find very hard to beat at that price. It offers very good quality and features at that price. 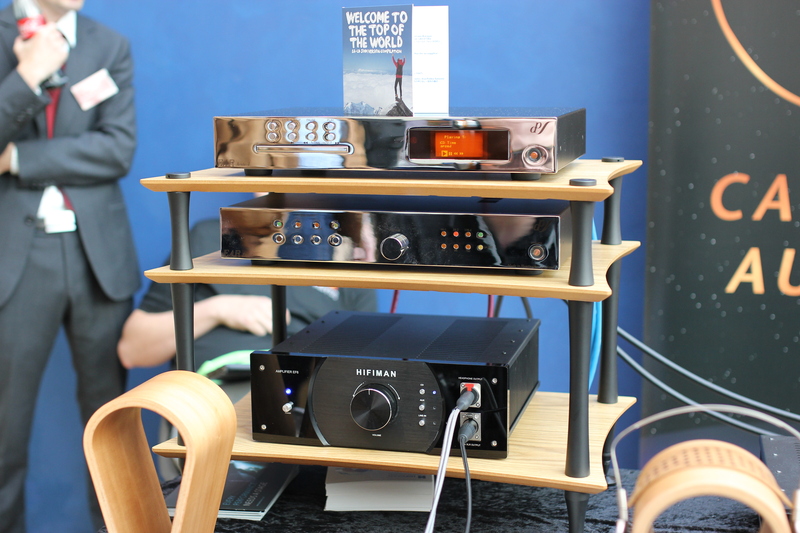 I loved both the amplification and dac sections. The PM-3 was a little disappointing from my perspective. While they were fun sometimes, they kind of lacked clarity and instrument separation. 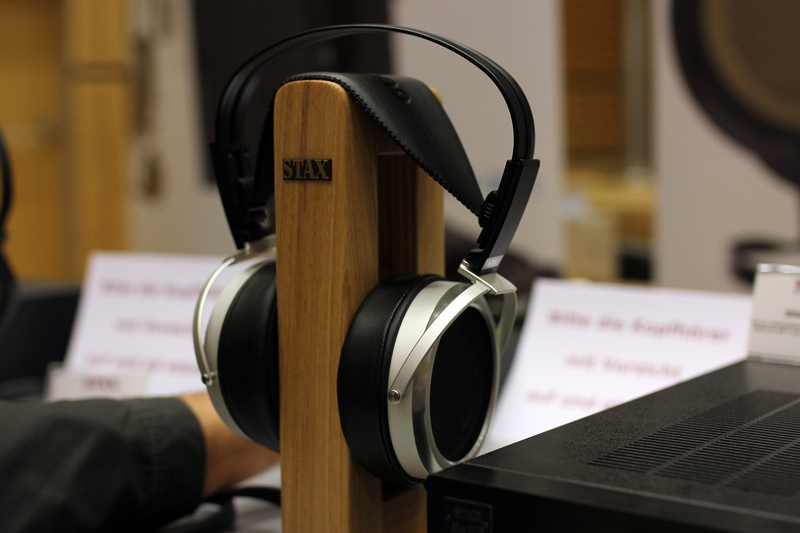 Letting my tastes aside, it seems that they were quite popular at Canjam as they were voted to be the best portable headphones from the whole Canjam show this year. 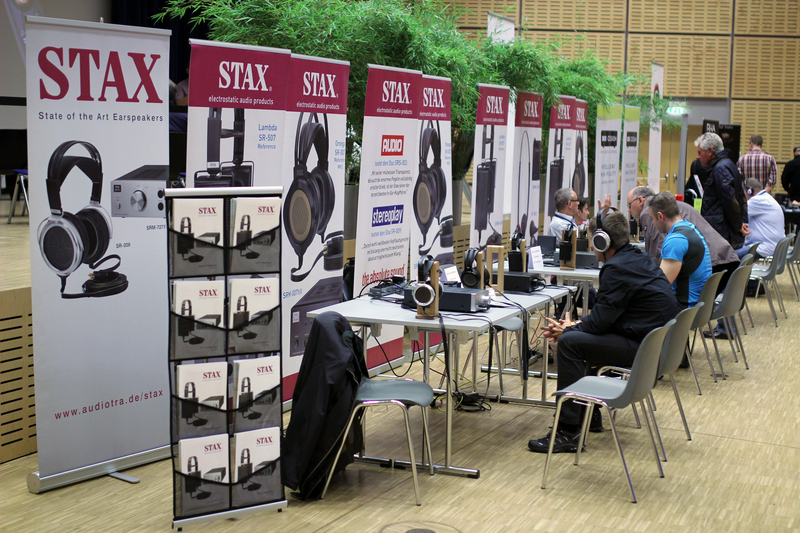 Stax had a very organized stand at Canjam and I finally got the chance to hear the famous SR-009. Overall I liked the headphones very much for their transparency, voices, fast sound, but I am not sure it would be my first pick. I found it to be to ethereal for me. I would want more kick, heft and energy from them. 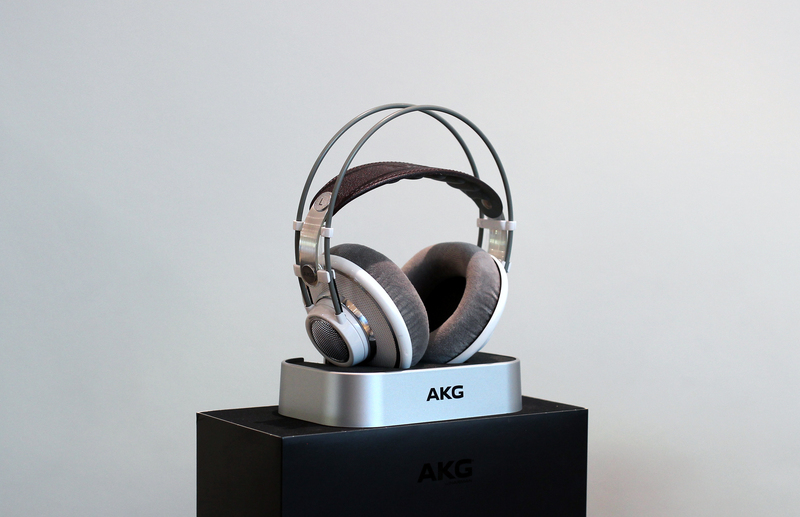 I’ve enjoyed many headphones from AKG, but I didn’t find one to satisfy all my needs yet. 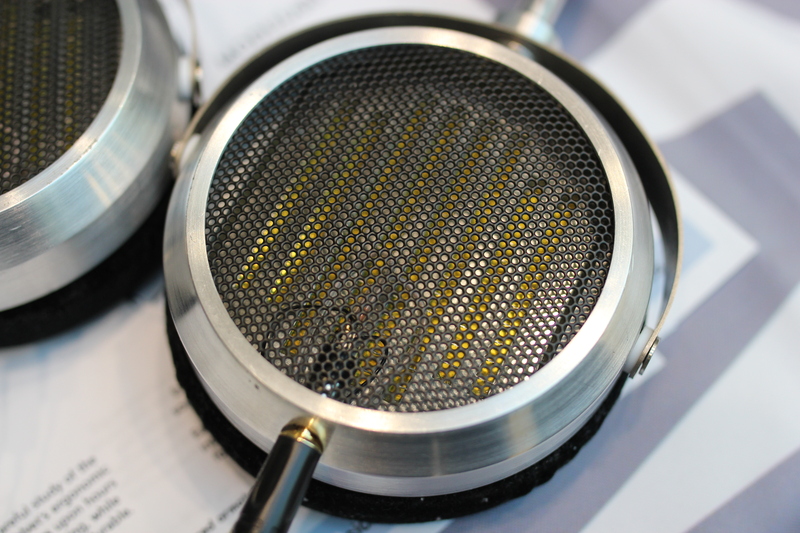 The friends that came with me at the show insisted to listen to the new K812 from AKG. While the first time it didn’t impress me too much, the next times it managed to grab my attention. 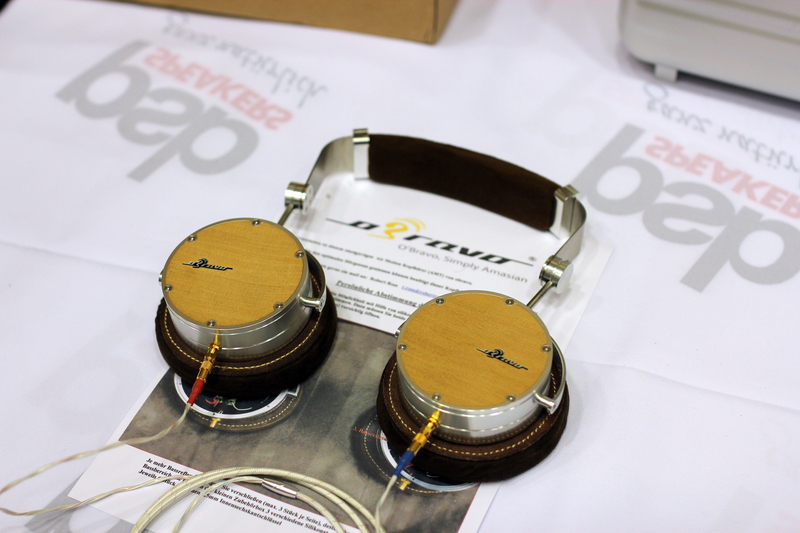 These are one of the most interesting headphones I’ve heard at Canjam this year. They are very detailed and spacious with a natural midrange. They did have 2 things that I didn’t enjoy to much in the bass(slightly bloated) and treble region(brightness). I really need to hear these headphones on my sound system but I think they might have great potential on a good system. 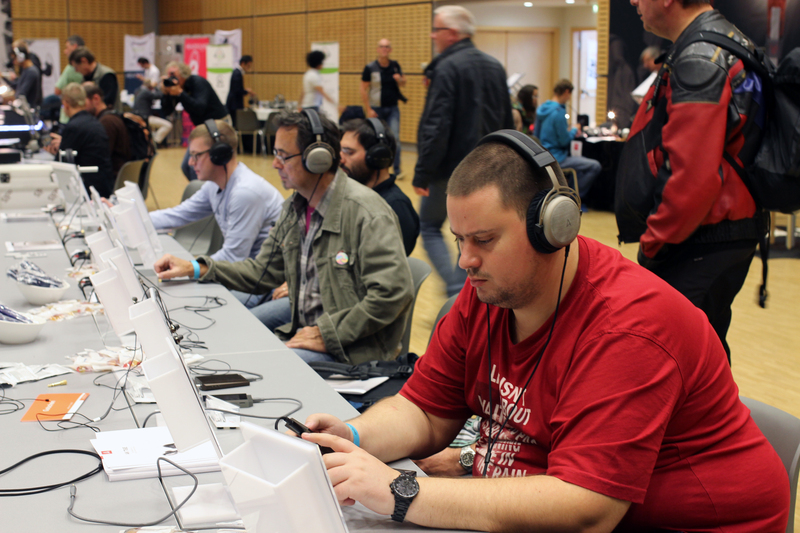 AKG K812 were also voted the best headphones for home use at Canjam Europe this year! I’ve listened to both Ether C and Ether headphones from MrSpeakers and while both were interesting, I ended up preferring the open version. I didn’t manage to form a complete opinion on these headphones, because I didn’t know the amplifier from Mal Valve well. 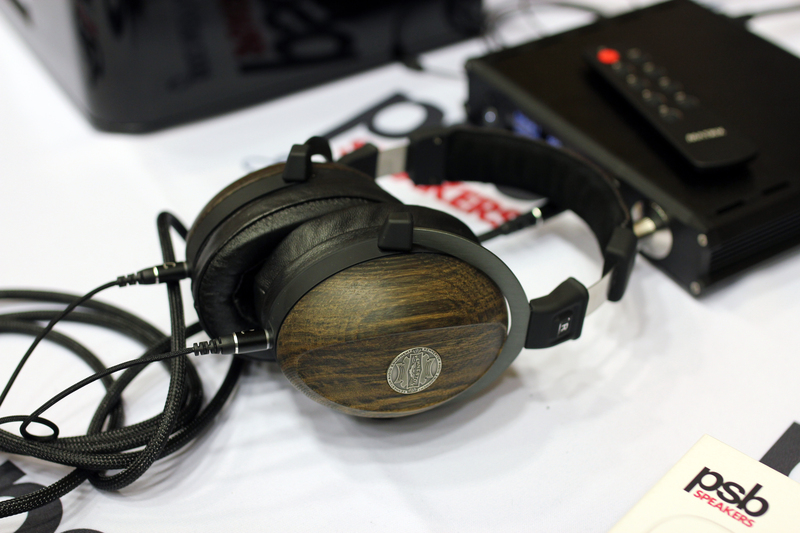 What I can say is that Ether seemed like an interesting headphone with good potential. 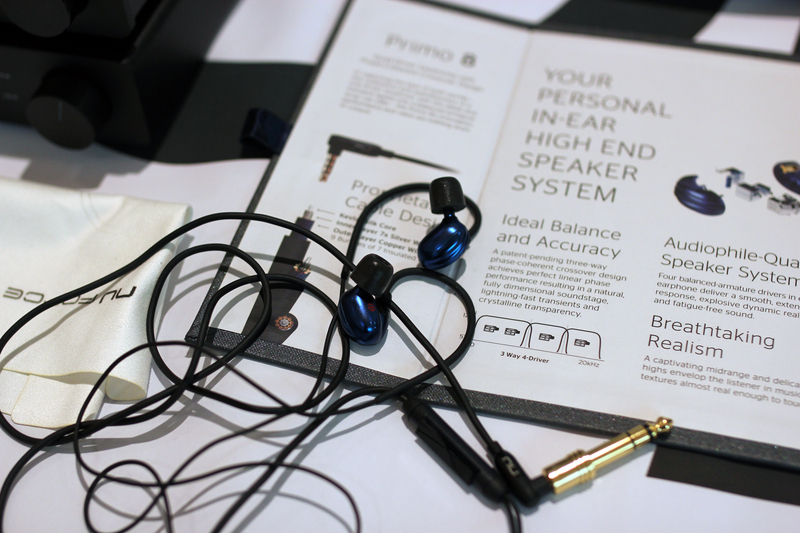 While the Nuforce stand held many interesting stuff, what impressed me the most was their Primo-8 in ear, quad driver (armature), headphones. While I didn’t like their design too much, their sound was interesting and seemed to offer good price/performance ratio. They presented good details, natural timbre, good transients and energy, but the soundstage was kind of intimate and the instrument separation not so clear. 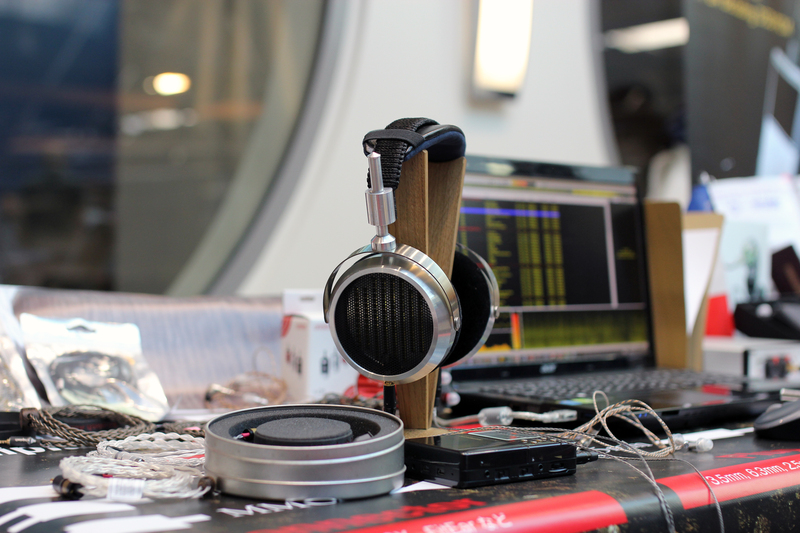 Beyerdynamic came with three new products this year: DT 1770, T1P, T1 V2. The T1P isa portable (easier to drive) version of the old T1. While at first I seemed to like these headphones, after 2 minutes it became too tiresome for me. It was just as bright as the old T1. The surprise of the bunch was the new T1 V2 which seemed to have fixed the brightness issue found in the older T1 and overall I found them very engaging, quite detailed and overall good sounding headphones. I would love to fully test them at home to get a better grip on their quality, but I have a very good feeling about them. I found these headphones (the Obravo HAMT1) very controversial. Actually I enjoyed them quite a lot the few minutes I’ve spent with them at Canjam. They sounded like nothing I’ve ever heard before. It was a totally different sound. What I liked about them was the engaging / energetic sound, especially on the lower end, and the out of the head (but kind of distant) voices. The friends that accompanied me to canjam didn’t like them at all. The truth is that I’ve been scared by the measurements Tyll took on innerfidelity as I’ve never seen such irregularities in headphones measurements before. However, it was something that attracted me to these headphones and I am looking forward to listening to them again to clear this out. While I liked them, I don’t think their sound is for everyone and they still have some stuff to straighten up to get a better sounding model.